Conveniently located on Buford Highway just a few seconds north of Jimmy Carter Boulevard in the city of Norcross, GA near Doraville. 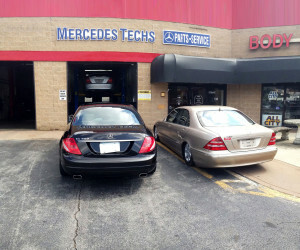 If you are in need of a Mercedes mechanic in Sandy Springs, Buckhead, Chamblee, or greater Gwinnett — Look no further! At MBT of ATLANTA Mercedes Master Techs, we are committed to providing you with the highest level of service, so you’ll always choose us for your maintenance and repair needs. 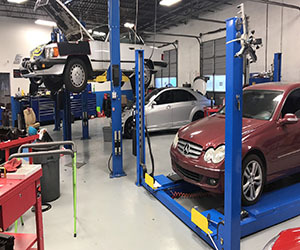 Starting with STAR Diagnostics, we provide the best Mercedes service and repair in the metro Atlanta area, with clients from Doraville, Buckhead, and Sandy Springs visiting us for their Mercedes Benz service and repair needs. For most people, auto maintenance and repair is not fun or convenient. So, we want to make the process as easy and enjoyable as possible for you. We genuinely care about your Mercedes and your experience with us, and it shows.! Our first-time customers become long term customers time and time again, choosing us for all their auto needs. 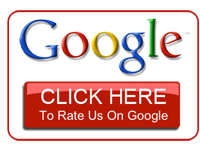 Our testimonials prove it time and time again. At Mercedes Benz Techs, a clean shop is a happy shop! We may not be related, but you will feel like family when you have your Mercedes-Benz serviced by us at Mercedes Benz Techs. We pride ourselves on our honesty and reliability that’s why at MBT of ATLANTA Mercedes Master Techs you can speak directly to your Tech! 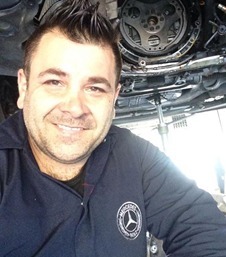 Owner and technician, David Jacov, leads his team of experienced Mercedes technicians to provide the best service in Gwinnett county area. Our mechanics are highly skilled and have years of experience under their belt. Most of all, they love cars and care about yours. Whether it’s our quick, quality, friendly service or the honesty and value we bring to every interaction, our customers love us. Get to know our experienced mechanics, you will be glad you did. They have the tools, skills, and a desire to help. 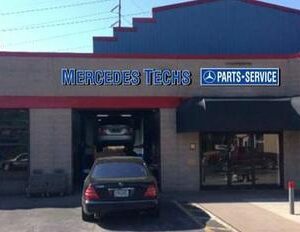 Come see why no shop is as quick, qualified, convenient, reliable as we are in the greater Gwinnett and why our customers travel from Buckhead, Doraville, Sandy Springs and the rest of metro Atlanta to have their Mercedes serviced with us at Mercedes Benz Techs.